Back on the Market - Buyer's contract fell through! Now priced $68,000 below appraisal. House is pre-inspected. 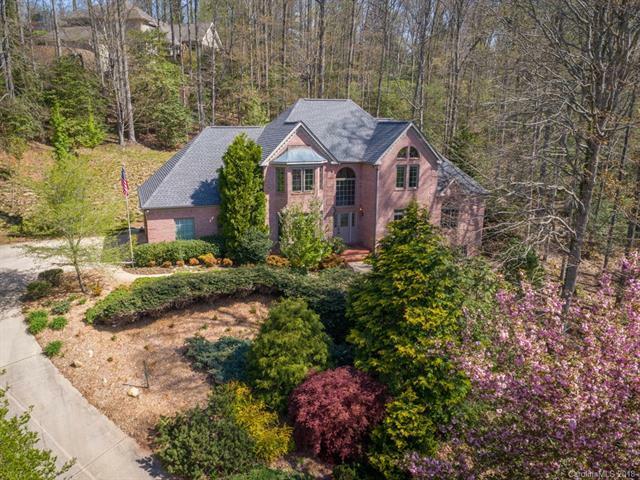 Wonderful Biltmore Park all brick custom nestled on a private cul-de-sac. Low maintenance lot with no grass and beautiful mature landscaping. Main Level features: Eat-in Kitchen, Dining Room, Laundry Room, Half Bath, Great Room with wet bar & fireplace, access to deck and patio, double car garage with great storage, master suite and an office. Upstairs features: 3 Bedrooms(all with walk-in closets)/2 Baths; one an en suite. Full unfinished basement, dry plumbed with lots of potential! See attachments for other features.